In addition to years of charitable donations, ConocoPhillips has been helping to address immediate, unmet medical needs for sick children. 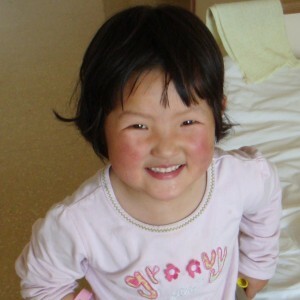 We care about patients in remote areas where medical services are insufficient. As a responsible coporate citizen we are also dedicated to providing benefit for the long-term development and the capabilities of hospitals in China. 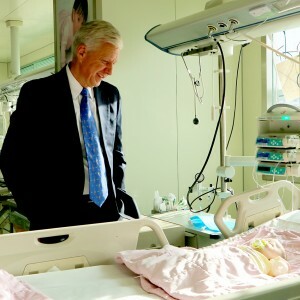 "Beacons of Hope" offers health check programs to underprivileged children in Beijing. The program was initiated by two high school students from Dulwich College in Beijing. They identify local migrant schools where students are deprived of health or medical checkup in some cases, from birth. Between 2010 and 2013, ConocoPhillips China donated RMB100,800 (US$16,000) to the program to fund medical checkups for 500 students from 3 Migrant school. Staff and their family members helped as volunteers at the checkup and their contribution was highly appreciated by the hospital and the Schools.